Passion. Diligence. Perfection. The Wusthof trident symbolizes the three core values of this iconic knife company. The single most important knife in every cook’s arsenal. 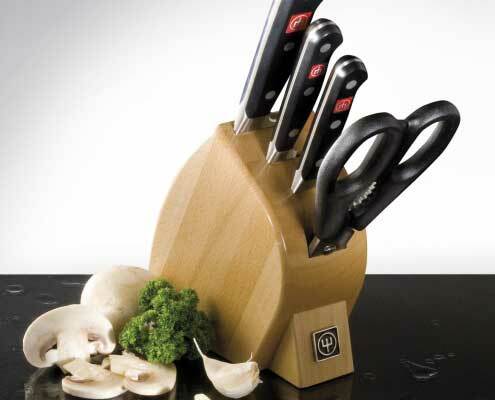 The Japanese-designed chef’s knife, purpose-built for slicing, dicing and mincing. Essential for making quick work of any food with tender flesh and a tough exterior. 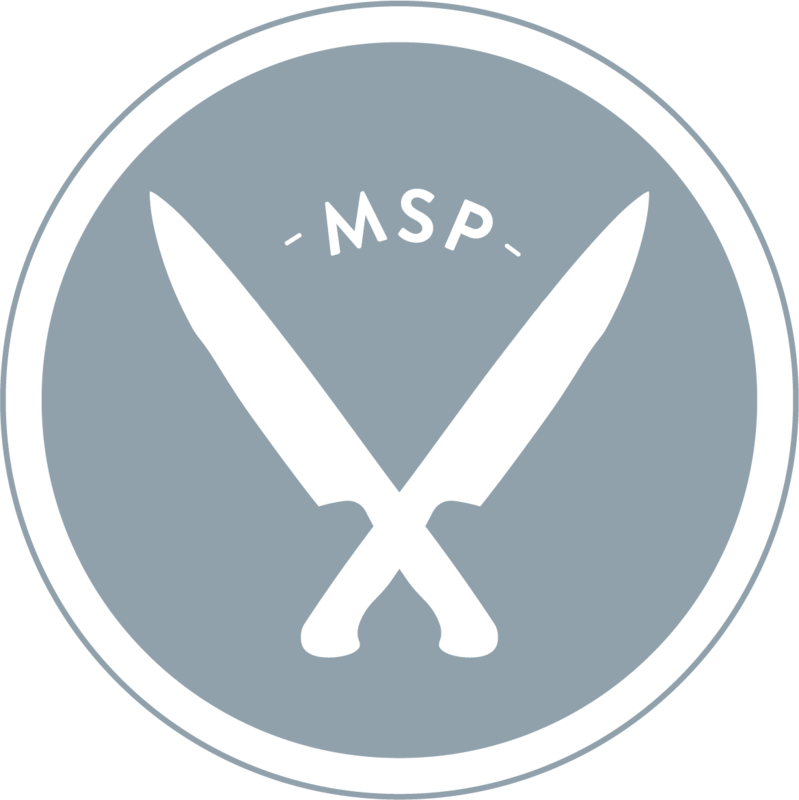 World-class knife sharpening, laser engraving, knife skills classes, or just talk shop and get advice!